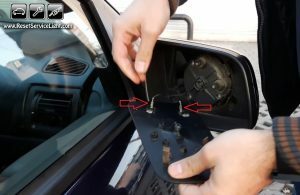 DIY, replace the glass of the side mirror on your Chevrolet Viva, made between the years 2004 and 2008. You may require a flat blade screwdriver for this replacement or you can do it with your bare hands, if the situation allows it. 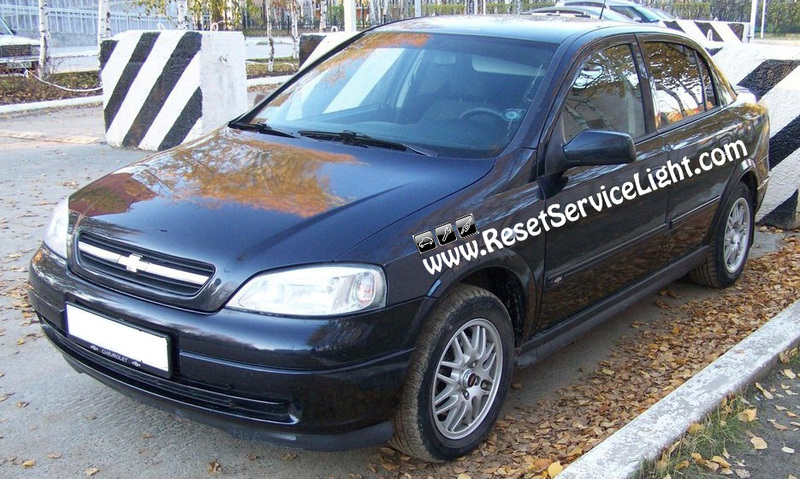 The repair is simple and can be done in less than 5 minutes. 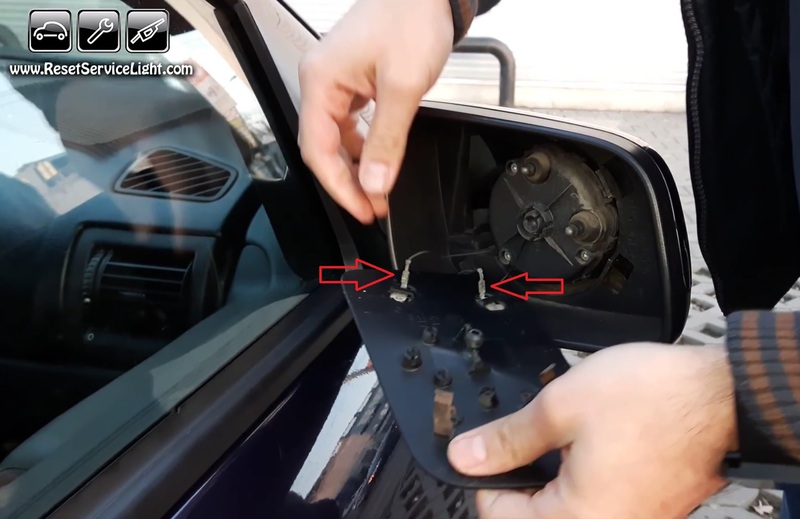 In the beginning of the replacement process, you have to remove the old glass from its support on the mirror. You ca do it very easily by inserting your fingers behind it. If the glass is broken, use protective hand gloves or a flat headed screwdriver and handle it with caution, to avoid any unwanted accidents. If it is intact and you want to take it out that way, pry it out gently because it will break easily if you apply too much force on it. After you detach it, unplug the two electrical wires, seen in the picture below, used for heating. You are now ready to install the replacement. 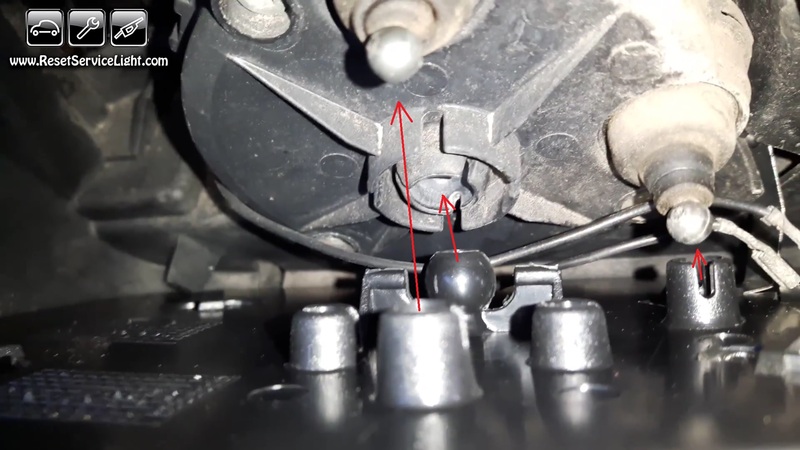 Plug back the two electrical wires, align the glass in order to allow the plastic knobs to fit into their sockets, as seen below and press on it until it is secured. These are the simple steps you need to follow, if you wish to replace the glass of the side mirror on your Chevrolet Viva, made between the years 2004 and 2008. You can watch the following tutorial for more details.